*GO NOW! * Coupon for FREE Wholly Guacamole! National Guacamole day is TODAY, September 16th – and this offer for FREE Wholly Guacamole is LIVE NOW! 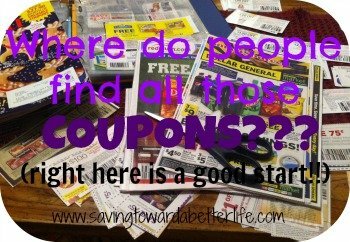 Go get your coupon! 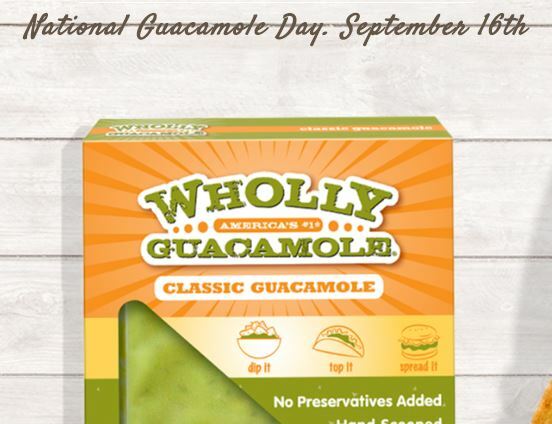 Wholly Guacamole is celebrating National Guacamole Day with a freebie! Check out this post for more National Guacamole Day goodness!